How Could My Parents Blow It? According to the Williams Group, a wealth consultant group, 70% of wealth families lose their money by the end of the second generation and 90% of these families find their wealth has been squandered, spent, or squabbled over by the end of the third generation. And they are not the only ones to have uncovered troubling findings. 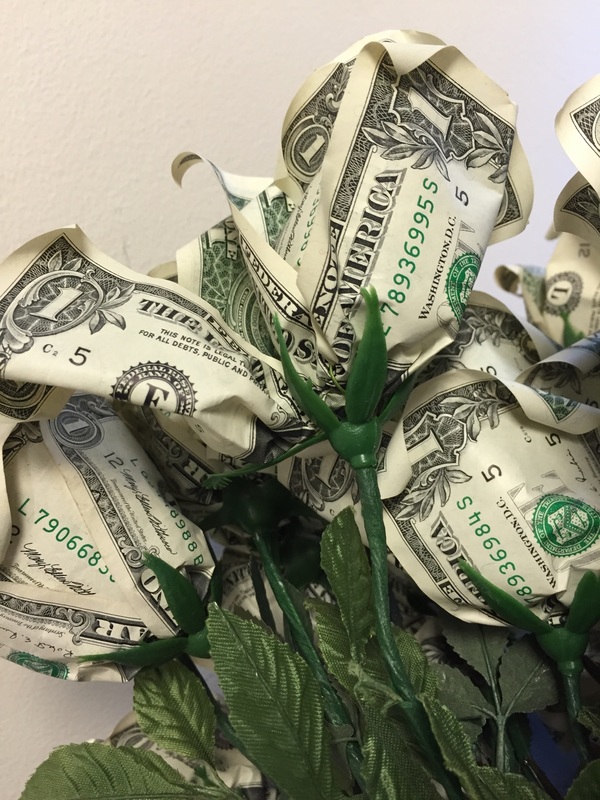 U.S. Trust found, in their survey of high net worth individuals, that 78% of the wealth holders feel that the next generation is “not financially responsible enough to handle inheritance.” 64% of those surveyed have disclosed little to their children about their financial wealth. I have heard many stories due to the work I do with families, keeping them connected across generations, when money matters. One family’s senior generation, turned over all financial decisions, after receiving a large payoff for the sale of a product, to their financial advisor. The financial advisor has become the arbiter of family and friend loans. The financial advisor decides how and when the money is to be used. The family has not established its own purpose to the money. There are no family conversations about money. Although the sale of the product was completed two years ago, there are already disagreements about whether or not to let the next generation know about their wealth, where to send their children to college, and whether or not to help an older generation with their mounting health care bills. The financial advisor is not equipped to help the family build a framework of purpose to the money so family conversations about money can be neutral rather than tense. Another family, whose story I know, doesn’t want their children to know about the money they received from the sale of a business. They decided, after receiving their initial check that nothing would change at home. But within a few months, one parent had quit work, wanted to move their parents to live near them, and was adamant that they did not want their older teenage children to know anything about “the money” as it may ruin them. The other parent has found that they cannot engage in a meaningful conversation with their spouse about their money. It has created a gap between them. “How did my parents blow it when my grandparents had so much money?” is a question I am often asked. “They didn’t know any better. Nobody taught them about what money meant to them nor helped them construct a framework of purpose that the family shared, developed and sustained across generations. What can you do to affect a framework of purpose and financial smarts in your family? Let me know I would like to hear your comments.